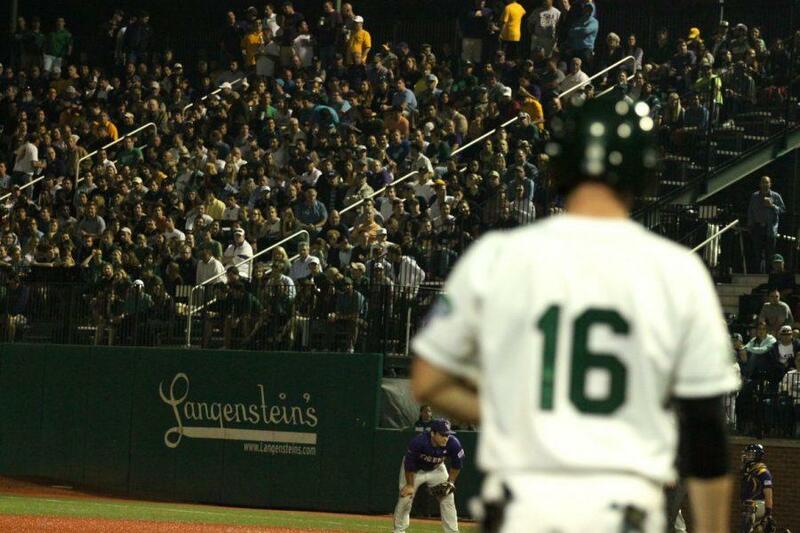 Tulane Athletics announced 4,994 fans attended Tuesday night's game featuring No. 1 LSU and Tulane. Tulane (17-8) had a lot to prove against No. 1 ranked LSU (22-3) Tuesday night at Turchin Stadium. The pressure is on to reclaim its season after losing the past weekend series at UC Riverside. The last time the two teams faced off at Turchin, the Green Wave won 3-2 in extra innings. 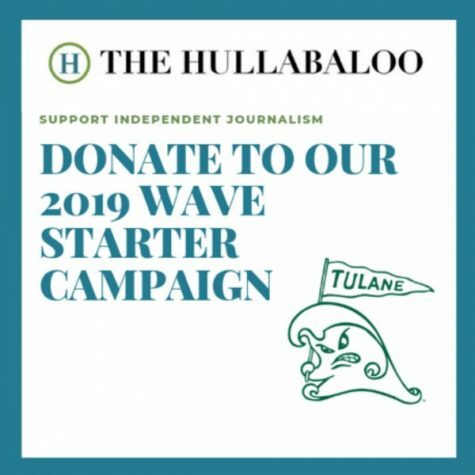 The Wave, however, could not capitalize on its home field advantage or playing in a sold-out the stadium as Tulane lost 13-7. LSU did not give Tulane much of a chance to claim the lead. The Wave was ahead early on at 1-0 before LSU tied the game and eventually took control for the remainder of the game. LSU outhit the Wave and tacked on an inside-the-park homerun by Mark Laird. Laird later added a triple and finished 2-3 with three runs and one RBI. Tulane had nine hits in the game but LSU’s 13 runs were too tall of a task to overcome. Senior outfielder John Gandolfo went 2-5 with one run making it his fourth multi-hit game in the last five games, while junior outfielder Richard Carthon and sophomore infielder Hunter Hope each had two RBIs. Tulane’s pitching staff allowed a season high 19 hits, which marks the fourth straight game in which Wave pitchers have allowed double digit hits. 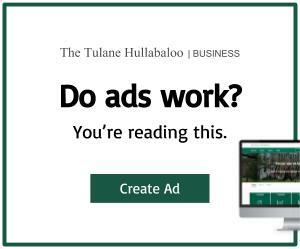 Tulane next plays its first American Athletic Conference game against Connecticut 6:30 p.m. Friday at Turchin Stadium.